Vampyre music is some of the strangest music I have ever heard. In my mundane element, I am strictly a jazz enthusiast but when I was writing this article I realised my vampiric element loved a far broader selection of music. The songs I have chosen are the songs that have called out to me personally over the years. Some elicit strong emotional responses in me, others bring out my inner predator and make me want to feed. Some of these songs are also deeply spiritual and used as tools in meditation and ritual. I have also thrown in one or two just for fun. I have deliberately stayed away from the stereotypical Vampyre songs and chosen those strictly imbued with power. In listening to this compilation I am hoping you will be enticed by the power of the Vampyre mystique as I am. This song is an invocation to Lilith—the dark mother. In Jewish folklore, Lilith was the first wife of Adam (refer to the Talmud, Erubin 18b). Many cultures see Lilith as the mother of vampires and the first demon witch. This song evokes in me a desire to fly, so I often play it when I am planning to engage in astral work—a higher function of meditation which I practise religiously every day. The rhythm is exciting and almost trance-like. This song beings out the Vampyre’s feral nature in me; it makes me want to feed—and hunt. It depicts the Vampyre as a cursed creature of the night, hiding from a world in which they are shunned and feared. The Vampyre takes what it wants because it can. The lyrics are powerful and the music is strangely alluring, almost hypnotic. It fills my dreams with Vampyric passion; I feel my soul coiling into a serpent to pursue the hunt by nightfall. This is an unusual song. To me it speaks of the quest to find a compromise between your past and your future. 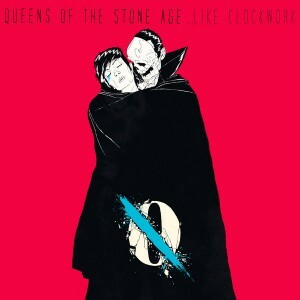 Josh Homme sings about time and memory being Vampyric forces that consume you. Memories do this by consuming your mind by overloading it with things past thus denying you of your enjoyment of your future. Time does this by consuming your mortality as you age. I like the unusual ideas as to what constitutes a Vampyre in this song and that is why I have chosen it. It is a unique song. I like this song simply because it’s catchy and fun. It talks about two of my favourite things: Vampyres and New Orleans. 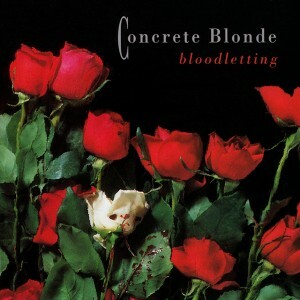 The song lyrics open with a typical horror movie pitch about a cracked mirror and blood on the bed. This has some definite Hoodoo overtones to it. The mirror symbolises the link between two ethereal worlds. When the mirror is cracked it prevents a soul from traversing between realms; a bad omen, as it indicates that one someone is trapped within a realm. In this case, it is the Vampyre who is locked from its ascendancy to the astral world by the cracked mirror—a being caught between two planes of existence. This song is about the 1922 German film, Nosferatu, which was an adaptation of Bram Stoker’s Dracula. 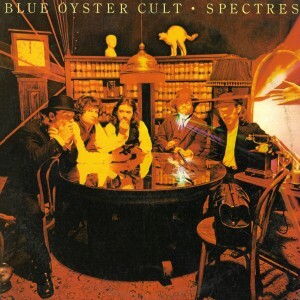 Blue Öyster Cult were one of the dominant psychedelic bands of their day and their material often featured dark themes. Knowing this song kind of dates me as it goes back to the days of my youth. Many may remember their song “(Don’t) Fear the Reaper,” a huge hit for the band in 1976. I chose this song because it’s a golden oldie, but also because I loved Nosferatu. This song is a moving portrayal of the Romeo and Juliet story as seen through the eyes of a Vampyre. 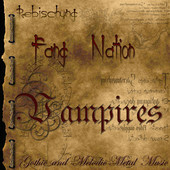 The song lyrics are beautiful and speak to the the intensity of Vampyric passion. I am not a romantic by nature but this song inspires twinges of romance within me. It is another piece of soulfully strange and alluring Vampyre music. This song will probably surprise a lot of people. Since my family is originally Transylvanian I thought I would share one of the traditional local songs from the area. The song is played using a traditional instrument called a lira, a type of hurdy gurdy. It is a hauntingly beautiful song, a prayer used by peasants to protect their families from vampire attacks. This version is in English, however the original Romanian doina (ballad) is just as beautiful. I find it a very moving song from a cultural perspective. I share this instrumental piece because it captures the essence of the vampire spirit for me. It is passionate and chaotic, transfixing and dark. When I close my eyes and focus on this music I feel the voices of my ancestors whispering fire into my very soul. It is deeply spiritual and great for use in meditation and ritual. I use it as a mantra. This is from one of Rebischung’s concept albums. His primary influences differ greatly from work to work but he is primarily all about meditation and trance. I do not expect this to appeal to many because of its unusual musical structure. This is another unique song that pays homage to Lilith. 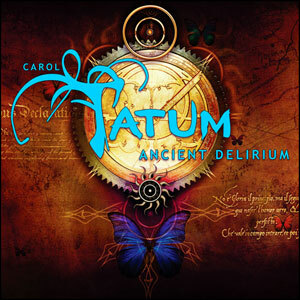 This music style by Carol Tatum is surprising as, to my knowledge, she was formerly a writer from the blues genre. The music is rich and Charles Edward’s vocals are strong, providing the sound with real validation by making Tatum’s melodies spring to life. This song, like many of the others I have suggested, is strangely alluring and definitely very spiritual for me. This is dark ambient industrial music. I chose this song because it is once again a tribute to Lilith. The song is wholly instrumental and is fantastic if you are looking to create atmosphere during meditation. My favourite place to play this song is in the bath in complete darkness. 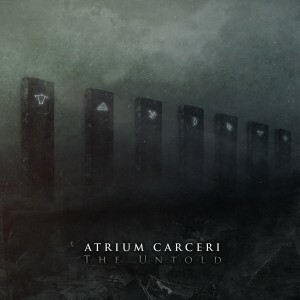 Atrium Carceri’s music makes a great backdrop for a horror movie. It has a unique knack for creating points of tension which can be useful in energy work, especially if you are working a crowd because of the atmosphere it invokes. As I have indicated throughout the presentation of this compilation, my choices at times are almost spiritual and almost always dark and alluring. This haunting and unusual selection touches the very core of my Vampyre soul from cultural, spiritual and emotive perspectives. I do hope you enjoy it as much as I do. I am a housewife and a retired IT consultant. Prior to my work in IT, I was an academic researcher and staff member at Monash University. Awesome set list! I didn’t remember Foresaken from “The Queen of the Damned” so off to ITunes I went. Downloaded and loving it! Yep it’s a pretty dark and awesome song. Nice song list some of my favorites you listed. I agree they do call to the soul. 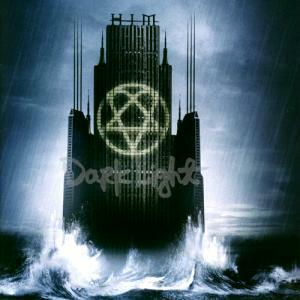 I’m glad you enjoyed it Lily T.
what about the band (blutengel)https://www.youtube.com/watch?v=w1G-9WUgptY&list=PLBL7Gck228QZeXc7VGduMSSfjWcduJl0I&index=6 reich mir die hand . I’m partial to their cover of “Cry Little Sister”, meself. Hello Erin, I just saw your comment about the album “Vampire, the Fang Nation” and would like to thank you for your great review. If we can not reign in Hell, we can listen to the children of the night ! Sorry wrong person !…@ Paula-Maree of course ! What a surprise seeing you here, Rebischung Jean Marie! Unfortunately, Paula-Maree no longer writes for our site but we will try and get the message to her.